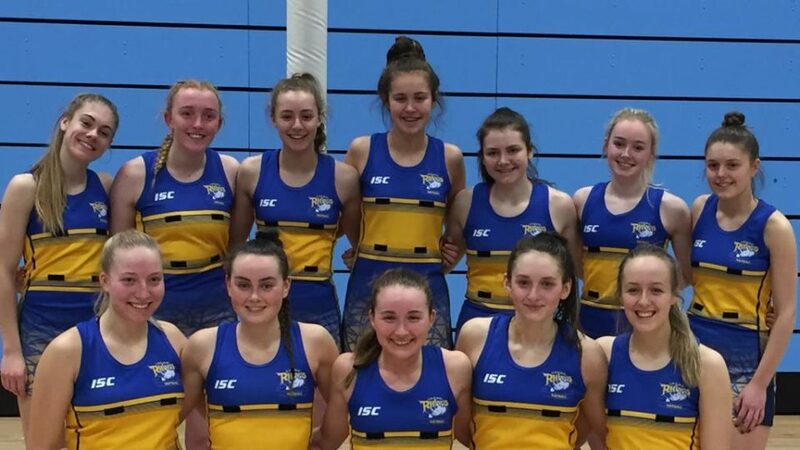 There was another great result for Leeds Rhinos Netballers on Saturday, as they secured a 63-55 win over Surrey Storm at University of Birmingham. 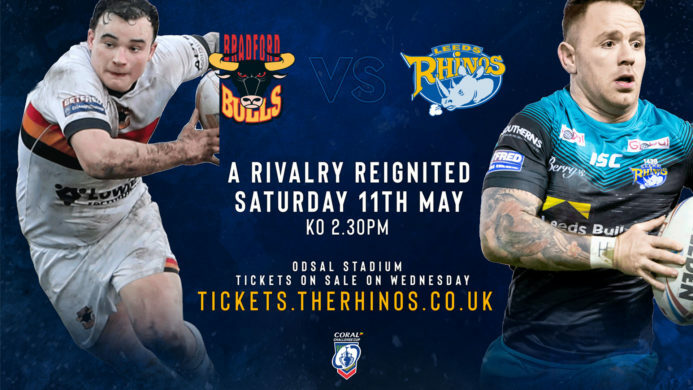 The Rhinos vs Storm game featured in a closing weekend for the Under-19 National Performance League (NPL), where the top ten English teams battle for the league title. It was a very tough match against a strong Surrey Storm side, with a final score of 63-55 to Rhinos. 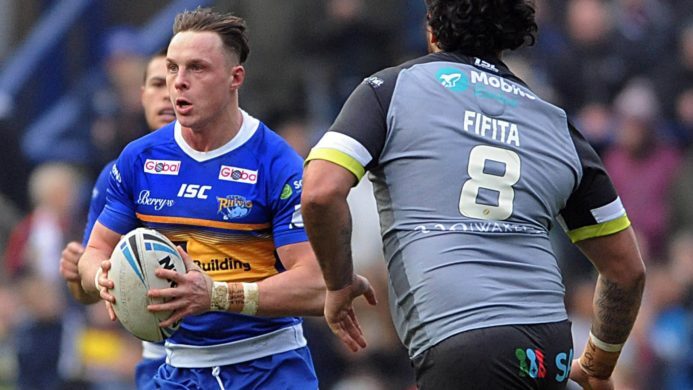 It was neck and neck for most of the match, with Storm coming back to within two goals in the final quarter, but the Rhinos finished strong. The quarter scores were as follows: Q1 Rhinos lead 15 – 14; Q2 Storm lead 30 – 28; Q3 Rhinos lead 48 – 42; Q4 Rhinos win 63 – 55. 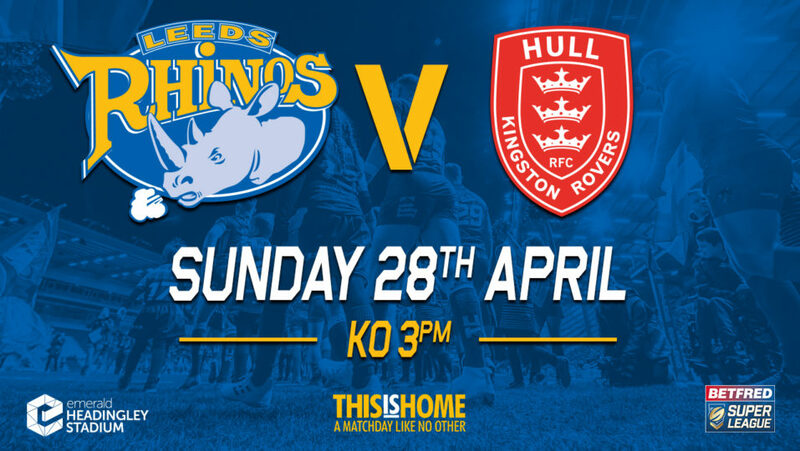 Saturday’s result, means that in Rhinos secured a 4th place spot out of ten teams. A performance to be proud of in the first year in a strong and established NPL league. The squad have played nine games, losing to the three strong squads who medalled (Thunder, Wasps and Pulse) and winning six games.